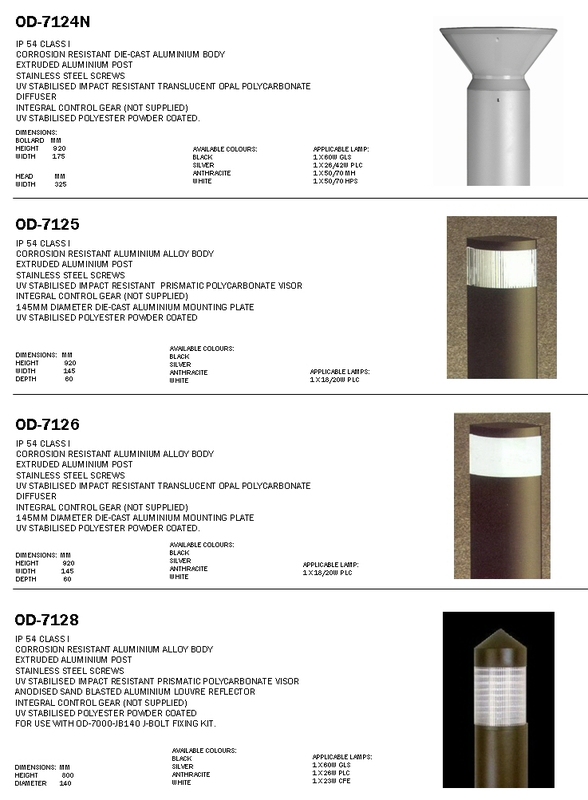 In addition to the manufacturing of traditional lighting JW (UK) LTD are now supplying a range of Modern Illuminated Bollards. 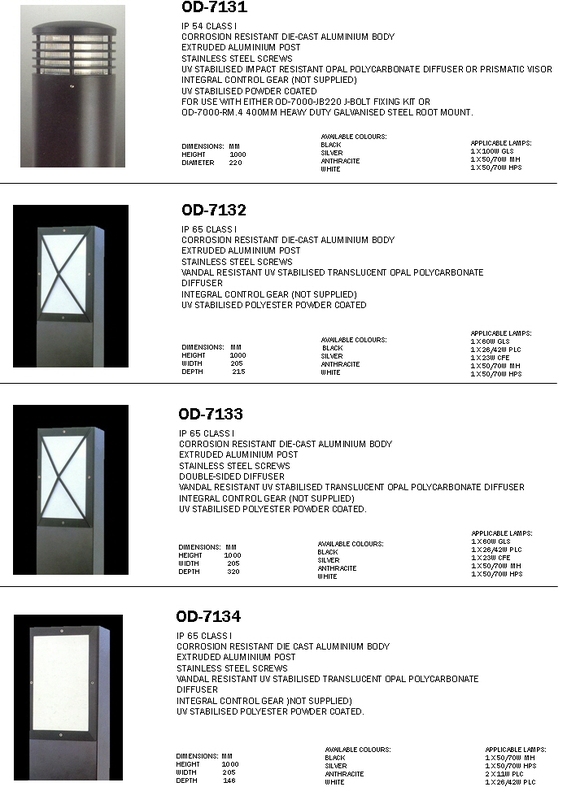 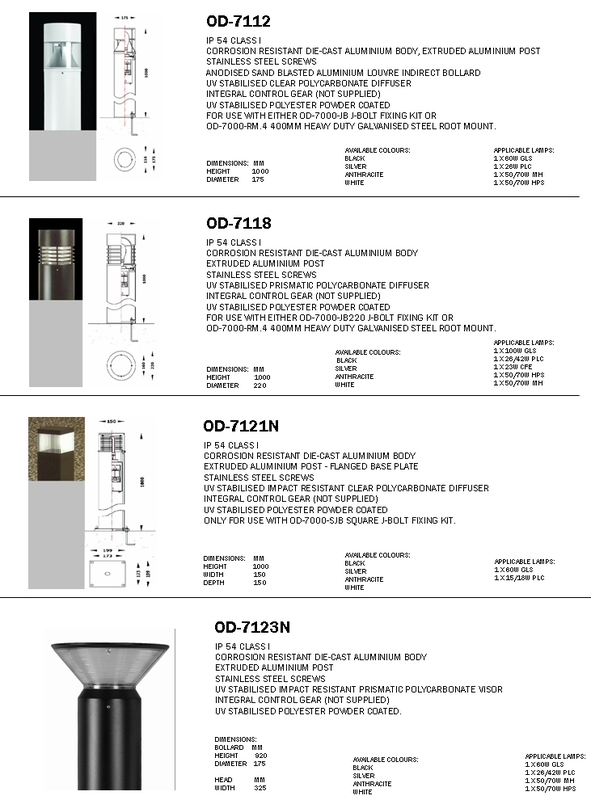 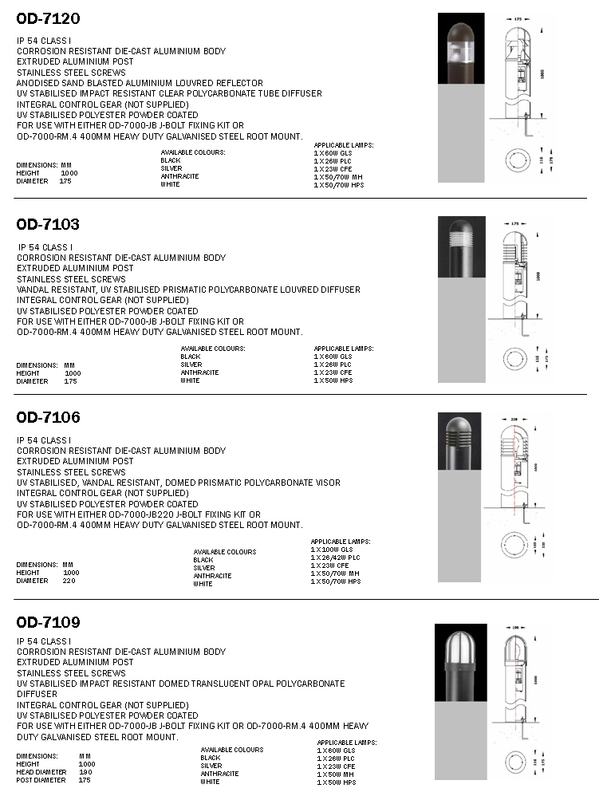 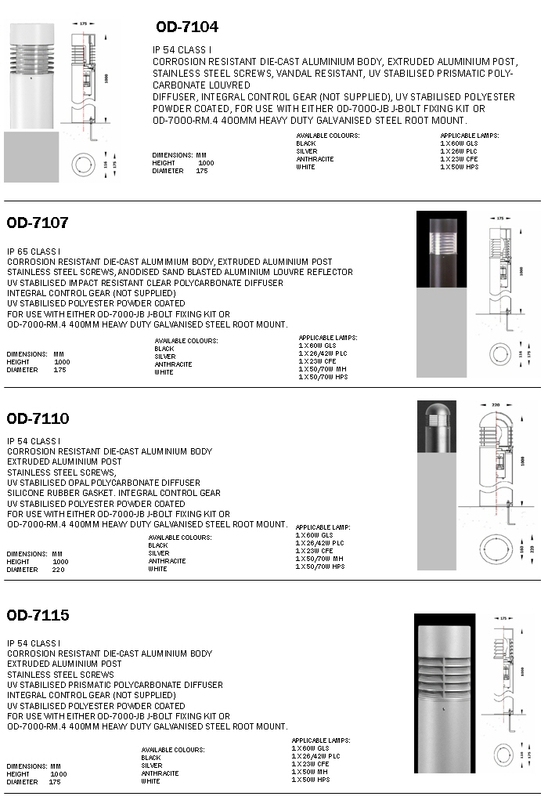 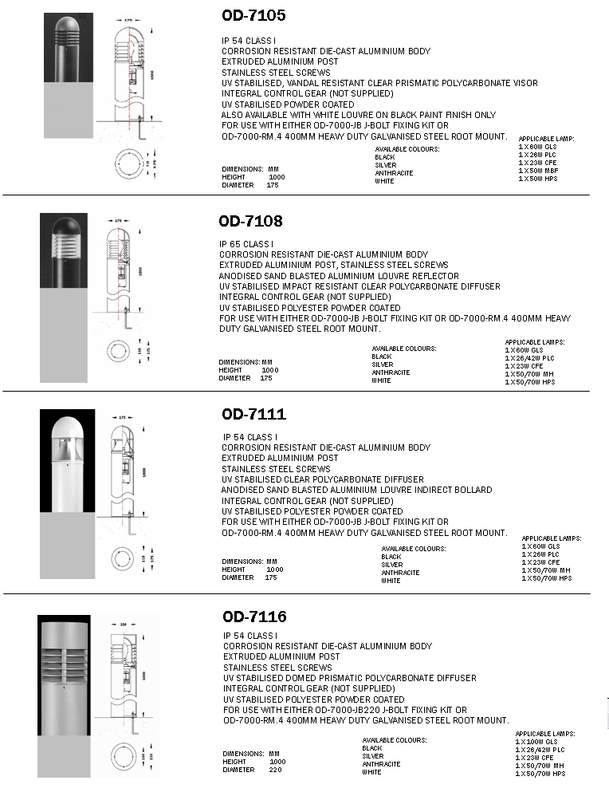 This page shows a sample range of the products that JW (UK) LTD can supply. 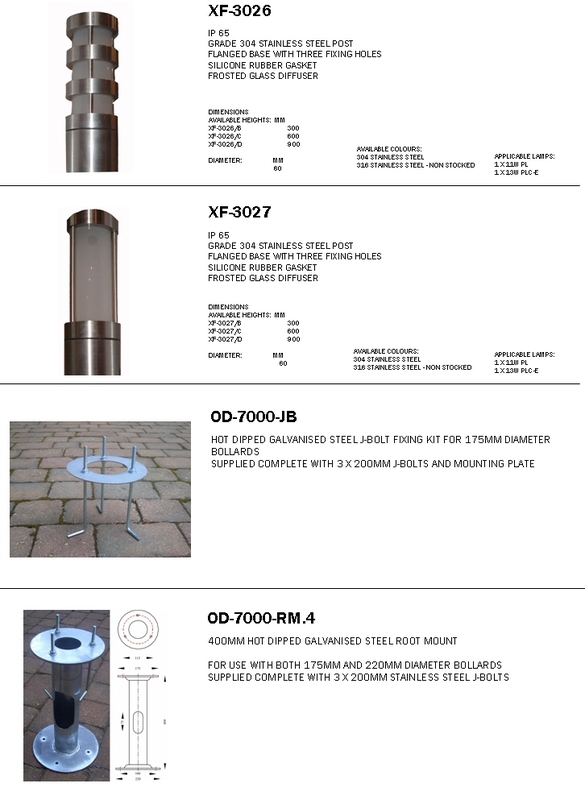 Should you not find what you are looking for please contact one of our sales representatives who will be able advise you of the many products that JW (UK) LTD are able to supply. 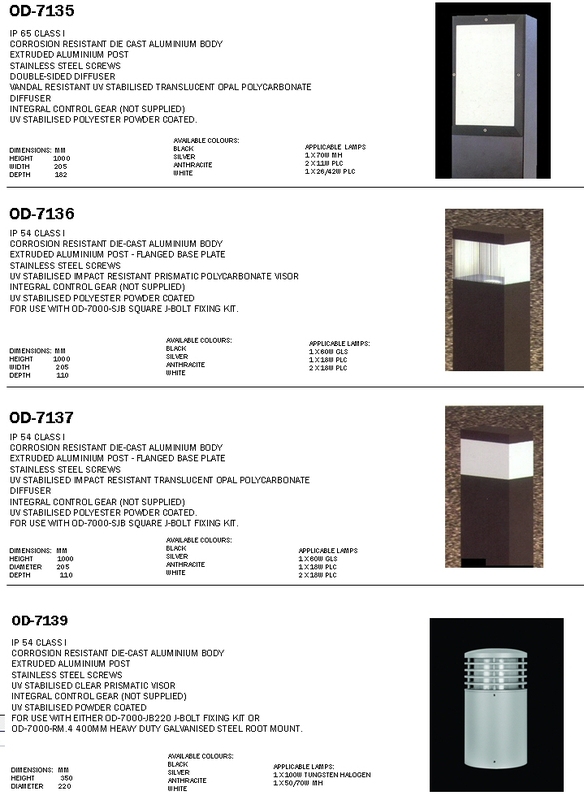 Whatever your requirements JW (UK) LTD will be pleased to advise or quote for your next project however large or small.